Kaiser Jeep first produced the Jeepster Commando in 1966 as a direct competitor to the Ford Bronco, International Scout, and the Toyota Land Cruiser. At the time, the Commando was available as a pickup truck, wagon, roadster, and a convertible. Kaiser continued to build the Commando until it was purchased by American Motor Corporation (AMC) in 1970. 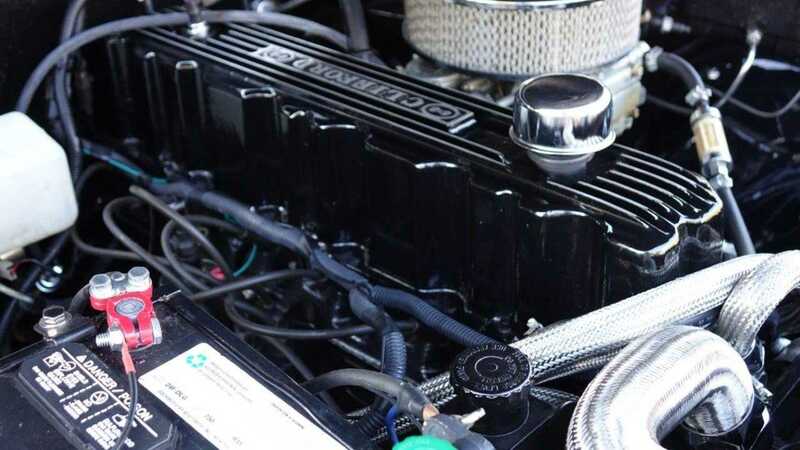 Some two years later, AMC shortened the Jeepster's name to Commando C104, extended the wheelbase to 104 inches, and changed the front-end design to accommodate AMC's inline-six and the 304 cubic-inch, 5.0-liter V8 engines. The Jeepster Commando was formerly an AMC best seller, but the new configuration did not sit well with Commando enthusiasts and began to drop in popularity. As a result, the Commando was taken out of production in 1973 and was replaced by the Cherokee. 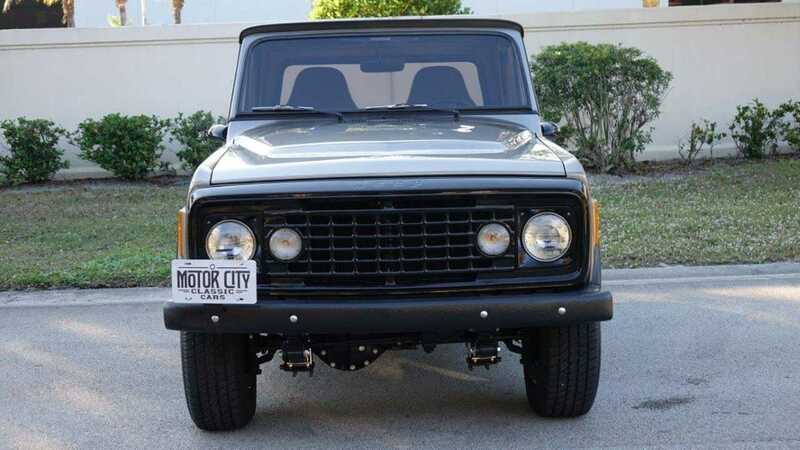 This particular 1973 Jeepster Commando currently for sale at Motor City Classic Cars in Vero Beach, Florida, is the last and one of the best examples of the breed. For the past 46 years, this pickup truck has been owned by just one family and has gone through a complete body-off restoration process. Based on the images of the exterior and the interior, it looks like the family spared no expenses or overlooked anything while restoring the vehicle. As a result, every nut and bolt in this 1973 Jeepster Commando is polished stainless steel and the transmission along with the transfer-case, driveshaft, gas tank, and door frames have been powder coated. Power is provided to this Commando by a 258 cubic-inch, 4.2-liter inline-six engine. The engine sends power to all four wheels via a Turbo 400 three-speed automatic transmission. If you are a die-hard Jeep or an off-road enthusiast, then you should definitely check out this 1973 Jeepster Commando with just 18,293 miles on the odometer currently for sale at Motor City Classic Cars for $31,000.